The Barracuda Swim Club is a parent-run, non-profit, well-established, long-standing, fully functioning organization with a history of excellence. We are dedicated to building and improving our nation and people, particularly our youth, through the sport of swimming. The Club is committed to developing each swimmer’s physical fitness, self-discipline, self-confidence, proficiency in competitive swimming strokes, determination to do one’s best, and sportsmanship. 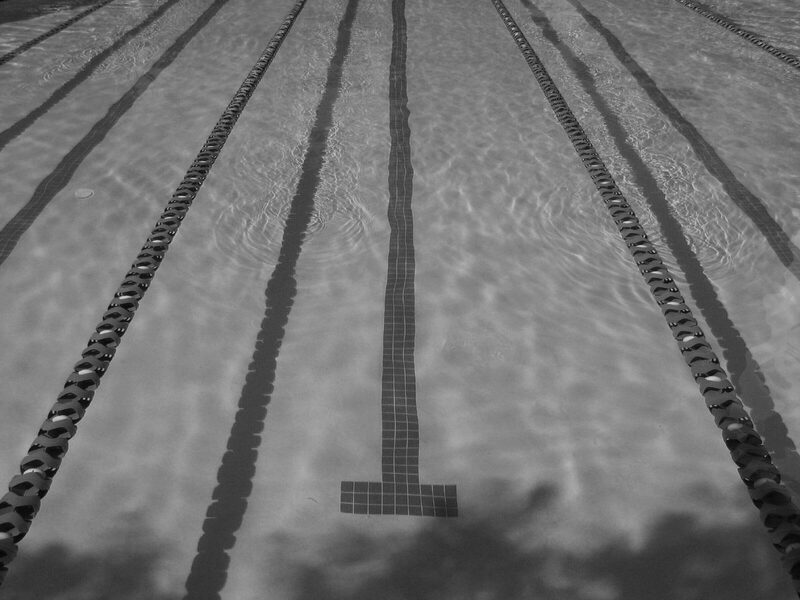 The Barracuda Swim Club offers Learn-to-swim, Competitive and Masters Programs. Our program strives to be athlete-centered, coach-driven and parent-supported. Our excellent coaching team brings a wealth of swimming experience to the club and is dedicated to the overall success and development of all of our swimmers. Our swimmers compete at both national and international levels. The Barracuda Swim Club expects its parents and swimmers to demonstrate the highest standards of sportsmanship and ethics at all times. We expect everyone to be responsible, behave in a respectable manner and comply with the Code of Conduct of the Barracuda Swim Club and in accordance with the rules and regulations of the Bahamas Swimming Federation. We have held the title of National Team Champions sixteen (16) times - 1991, 1995, 1996, 1997, 1998, 2000, 2001, 2002, 2003, 2004, 2006, 2007, 2008, 2009, 2010 and 2017.